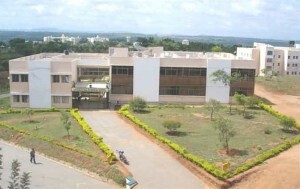 Find list of top & best B.Tech/M.Tech/B.E Engineering College in Karnataka with detail information. 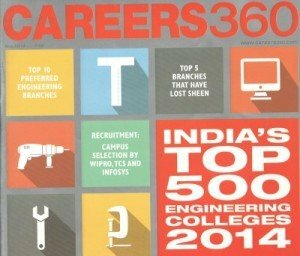 Get list of top private or government engineering institutes in karnataka with all the information. 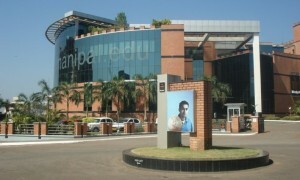 M. N. Technical Institute, Bangalore is a well-known educational institute. The institute offers diploma courses in the engineering stream of education.